We are proud to announce the launch of the Onswipe platform on Google’s Nexus 7, adding one more device to the family that today already includes the iPad, iPhone, and Kindle Fire. With a focus on modern browsers, we plan to continue releasing support for more devices in the future. “We were pleasantly surprised working on the Chrome browser for the Nexus 7, as it was a good combination of a good browser on a great device. 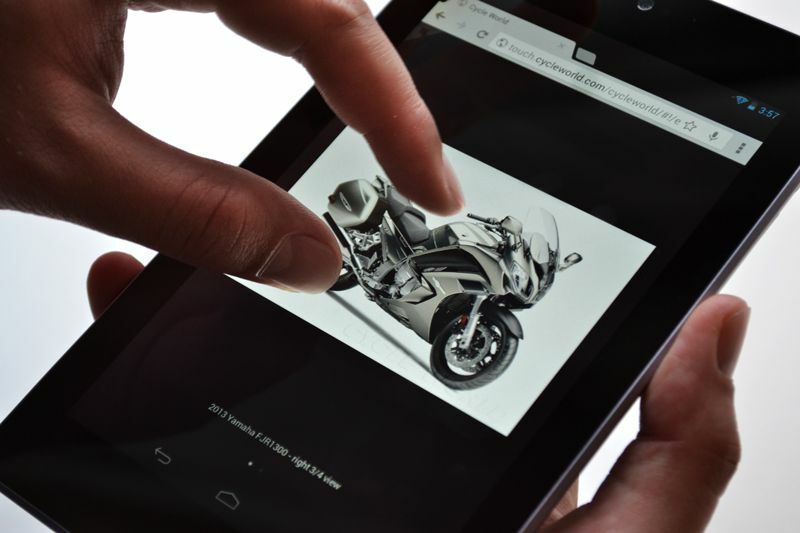 The benefits of building on the web and how we architected our platform made it relatively easy for expanding to new devices and form factors” commented Jerome Tufte, Onswipe’s Nexus 7 project lead. For Onswipe’s publishing partners the suite of devices that Onswipe supports maintains them on the edge of the content experience and distribution on touch devices. Marketers and brands benefit by being able to access an even broader highly valuable and growing audience on the touch web. With the rise in popularity of 7” tablets and more on the way, Onswipe is keeping its finger on the pulse of the market and the evolution of how audiences consume content on different devices. 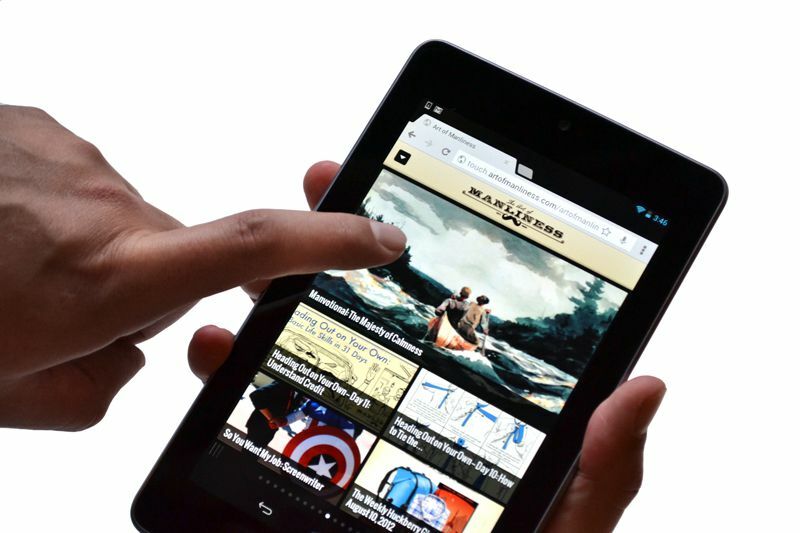 A recent research study conducted by Onswipe concluded that 7” tablets, including the Kindle Fire, offer a comparatively higher engagement than the iPad due to their smaller form factor. 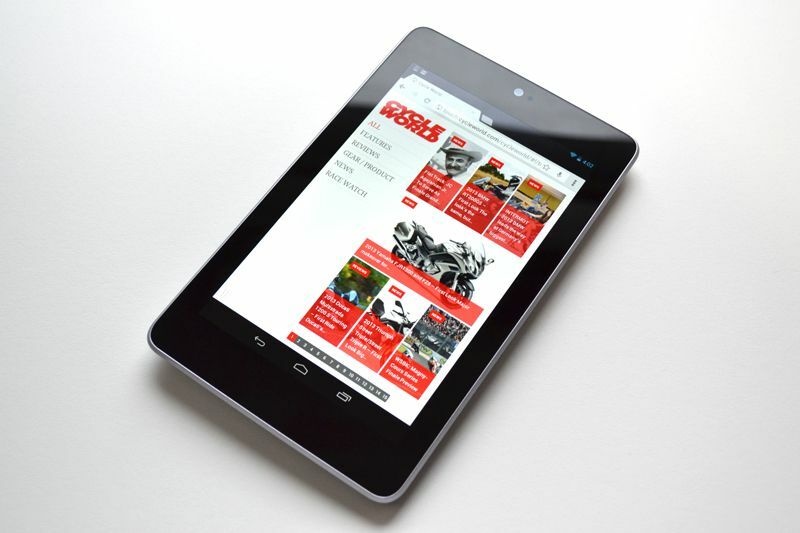 As of today, Nexus 7 is automatically supported to all of our publishers.